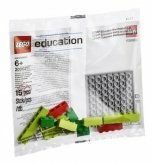 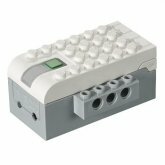 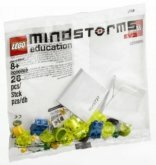 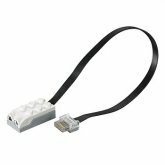 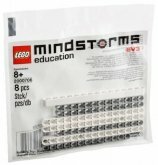 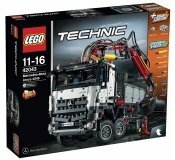 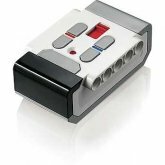 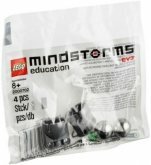 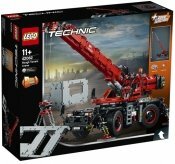 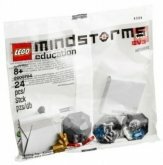 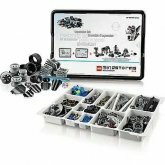 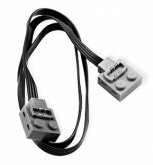 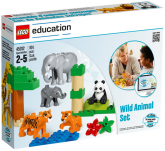 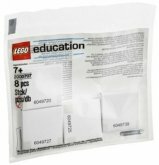 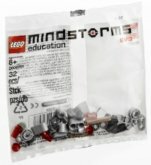 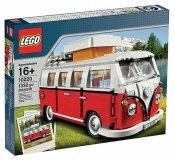 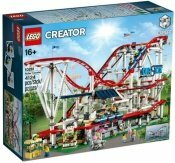 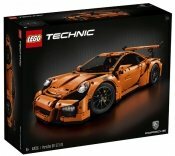 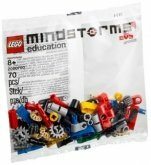 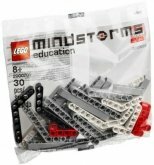 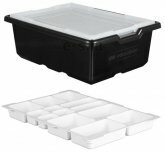 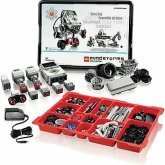 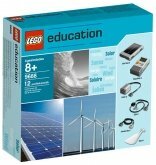 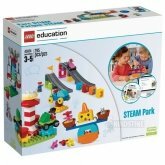 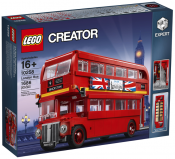 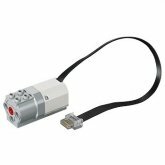 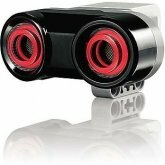 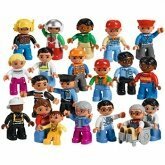 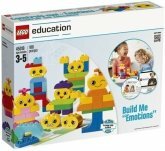 LEGO Education caters for schools and other educational institutes. 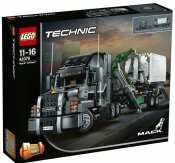 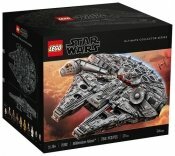 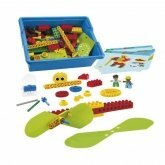 Many sets can be combined with software and class materials. 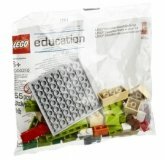 Teachers are totally flexible with choosing their LEGO Education materials and can thus personalise their own lessons. 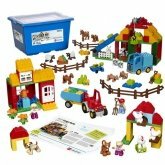 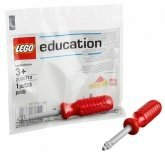 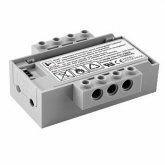 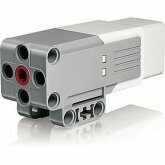 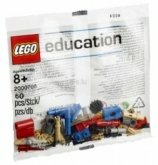 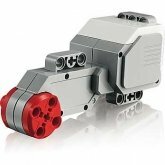 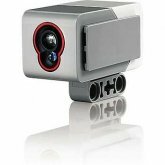 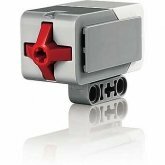 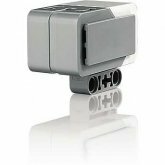 LEGO Educaion was previously known as DACTA / Educational and is now produced for both LEGO and LEGO DUPLO!